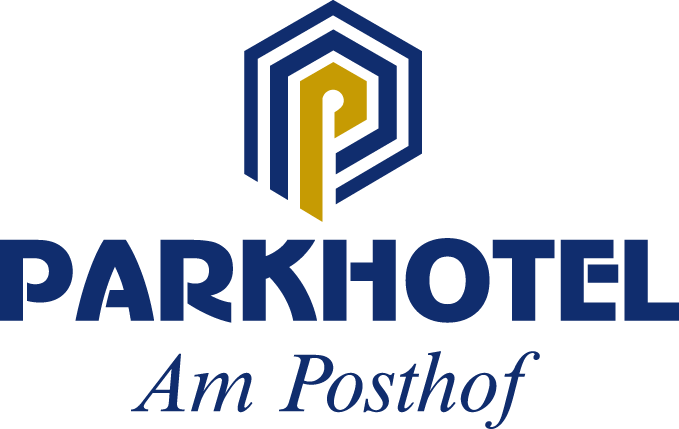 Among the hotels in Frankfurt (in German: Frankfurter Hotellandschaft), the Parkhotel am Posthof boasts a very good reputation, it is said to be the best conference hotel in the Main Taunus district. The 3 *** superior hotel is especially popular with business travelers since it is the perfect place to hold conferences or presentations. The conference rooms accommodate up to 90 delegates, they are the ideal location for all kinds of business meetings. 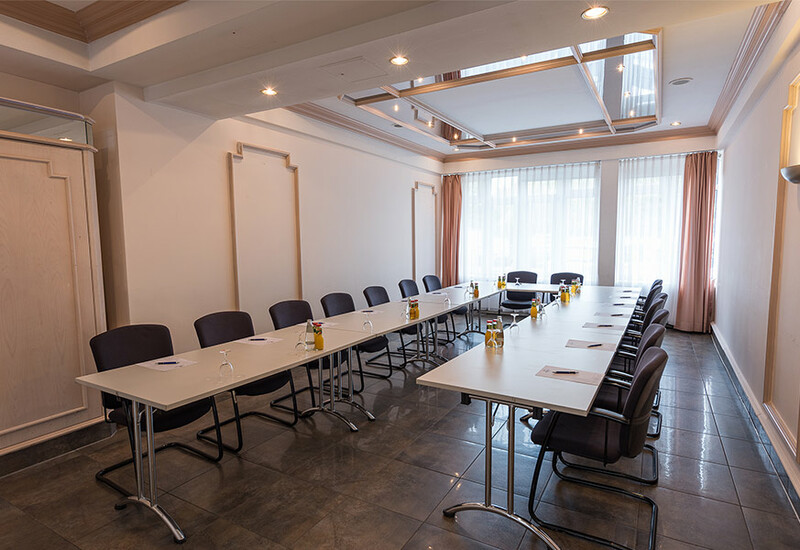 The conference rooms feature modern equipment: screen, LCD projector and overhead projector ensure a pleasant and efficient working atmosphere. 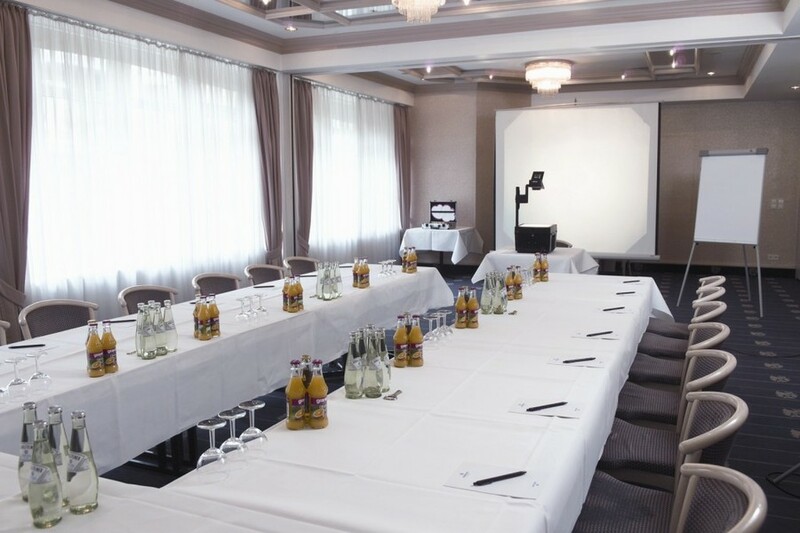 Since the Parkhotel am Posthof specializes in conferences and meetings, special conference packages are offered to clients. Of course, free wireless internet connection and sufficient parking free of charge next to the hotel are parts of these packages. The slogan of this conference hotel in the Main Taunus district is “Park, Sleep and Fly”. This arrangement guarantees free parking for up to 14 days and also a free shuttle service to the airport. In addition to this, the offer also includes a welcome drink and a rich and tasty breakfast buffet. To ensure that a business trip to the Parkhotel is also fun and relaxing, the hotel is equipped with a sauna. Guests can unwind here or take a relaxing stroll in the ample park next to the hotel. The rooms can be easily booked on the hotel’s website or by phone, our friendly staff at the reception will be pleased to help. Send us your inquiry and we will contact you with a matching offer!